NEW YORK Verizon Communications (VZ) has sold $49 billion in bonds Wednesday, the largest corporate bond sale in history. The mammoth sale dwarfs the previous record, Apple's sale of $17 billion in bonds in April, and it goes with a mammoth deal. Proceeds from the sale will help Verizon buy the rest of its U.S. wireless business from partner Vodafone, a $130 billion buyout expected to rank as the second-largest deal ever when it's done. Along with the money from its bond sale, Verizon will use cash and stock to pay for the buyout. Verizon's bond sale was huge in every way: The offering is nearly triple Apple's sale. The debt will come due at eight different times, from three to 30 years. Demand for the debt was high, a sign that investors are still interested in buying higher-yielding bonds. 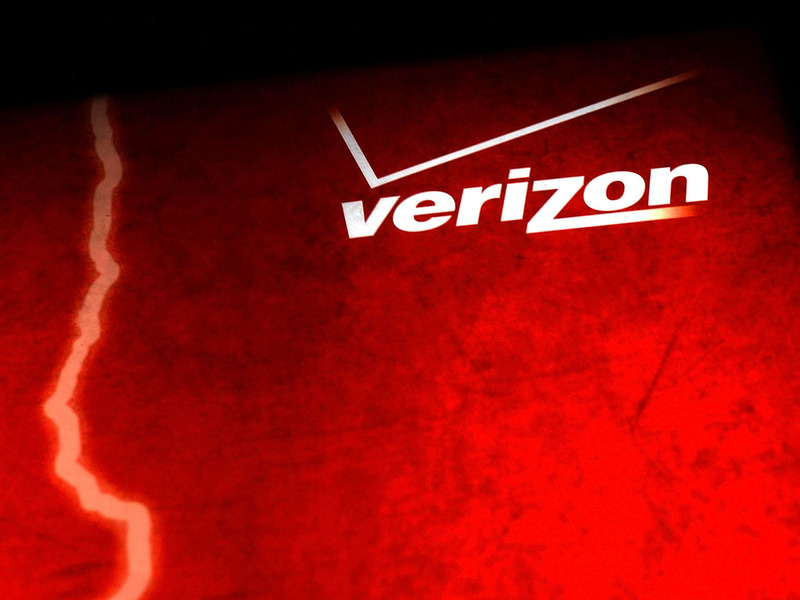 Despite the demand, Verizon did have to pay a hefty price to investors. It priced $11 billion of its 10-year notes at a yield of 5.19 percent, according to a deal document obtained by The Associated Press. That is well above the 4.51 percent yield for similar bonds Verizon had issued previously. Apple, a company with near-pristine credit and $147 billion in cash, is paying investors who own its 10-year bonds a yield of 3.86 percent. Verizon likely decided to pay higher interest rates because it needed to wrap up its $130 billion buyout quickly, bond investors said. It could also be a sign that the company anticipates interest rates will continue rising. "(The buyout) is a big strategic deal for them and they needed the money," said Michael Collins, chief investment officer of Prudential Fixed Income, who bought Verizon bonds as part of Wednesday's sale. Verizon's massive bond sale comes at a critical time for bond investors. In June, Federal Reserve Chairman Ben Bernanke said the central bank was considering pulling back on its bond-buying program, which has kept interest rates at historic lows in an effort to stimulate the economy. As a result, the yield of the U.S. 10-year Treasury note, the benchmark for all bonds public and private, is at 2.96 percent, almost double the 1.63 percent yield from early May.